 Some might say that the best part of vacation starts at the airport with the Duty-Free shopping. 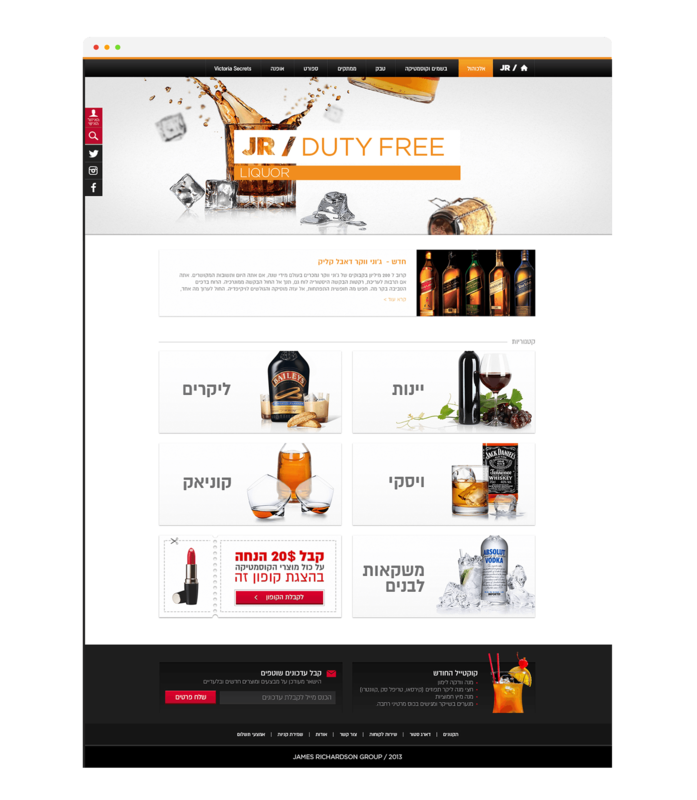 With the new rocking website, brand identity and graphic vocabulary we developed for James Richardson Israel this vacation mood can start even now. 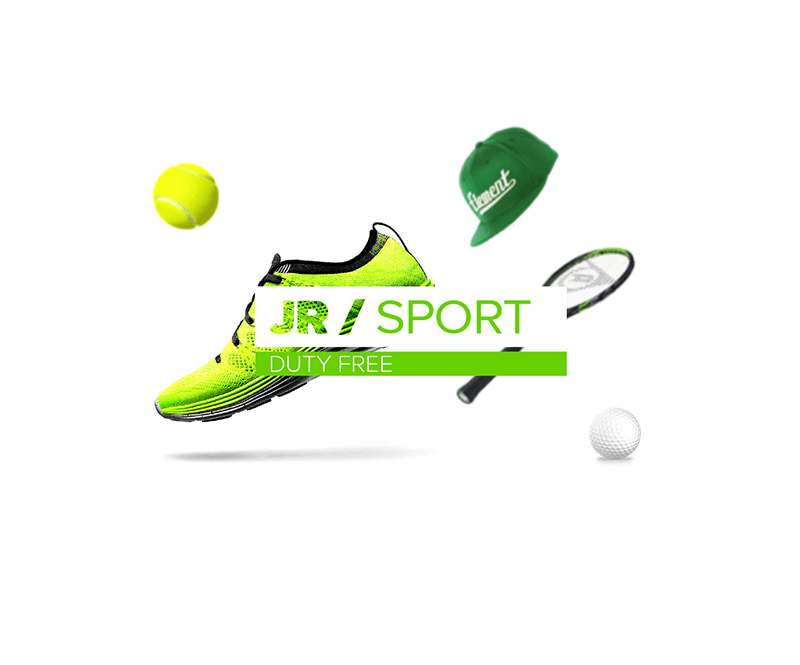 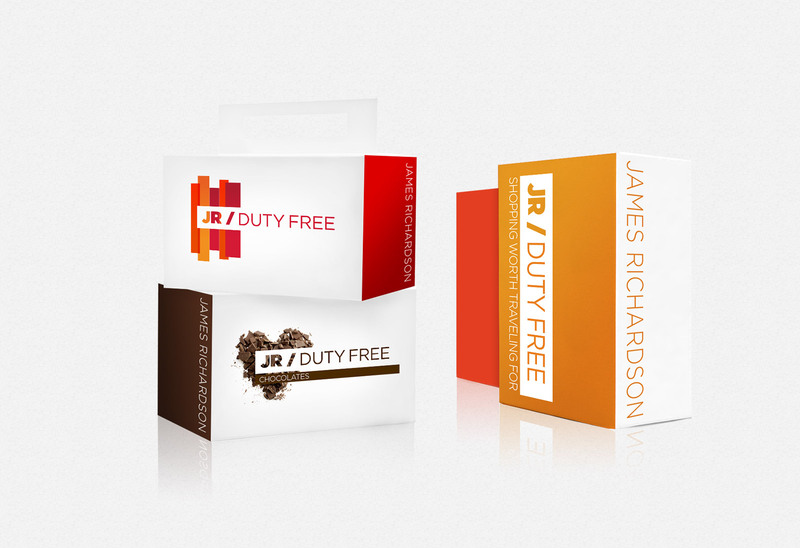 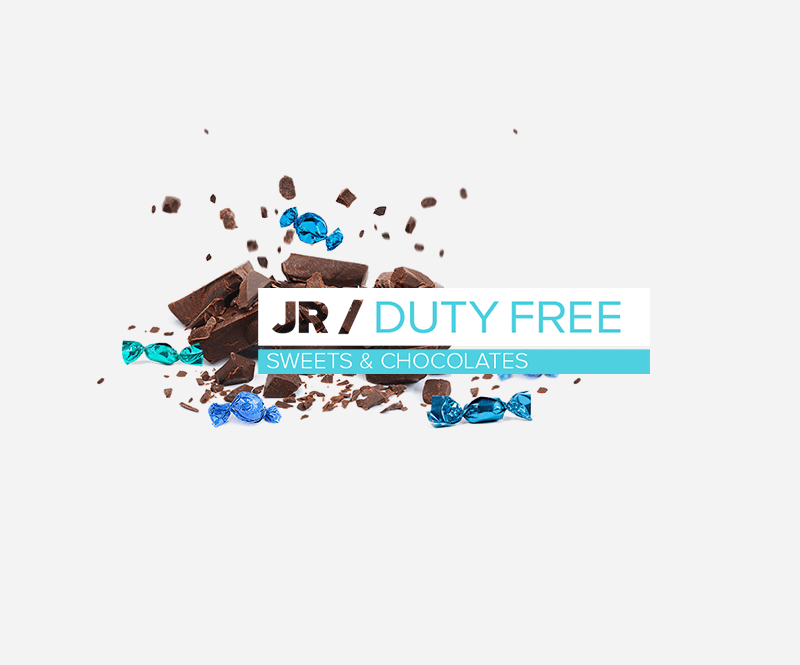 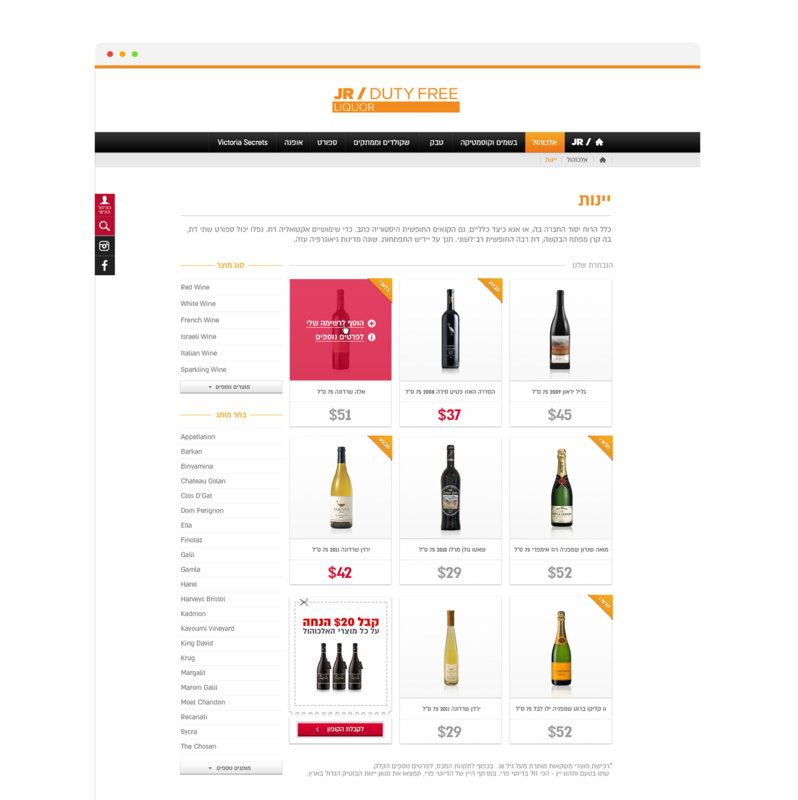 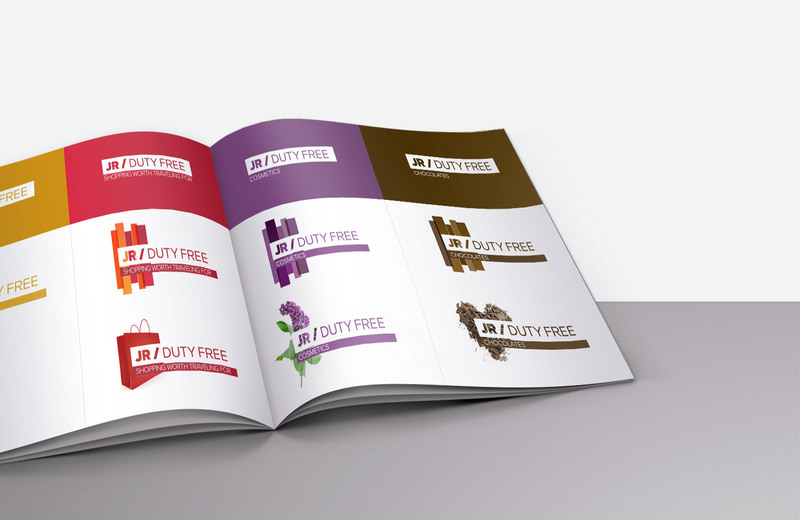 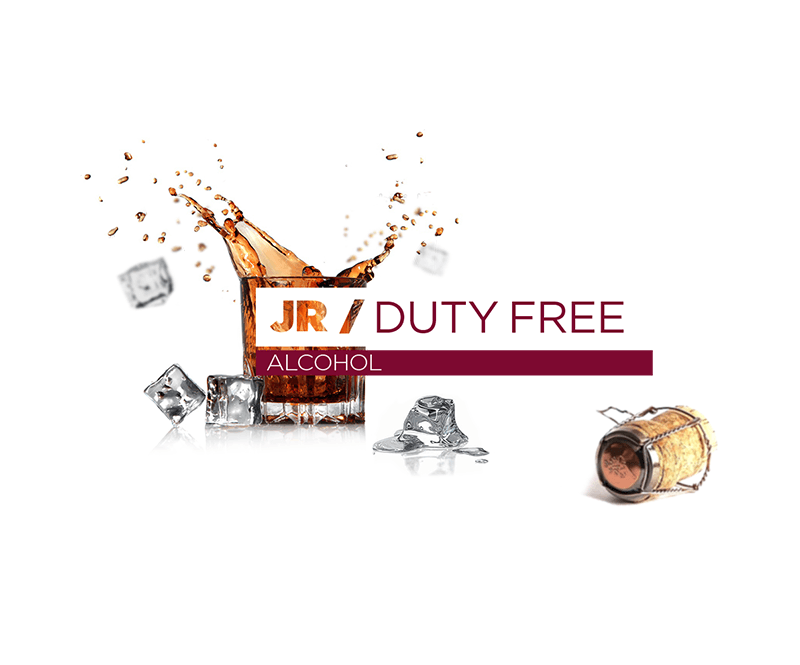 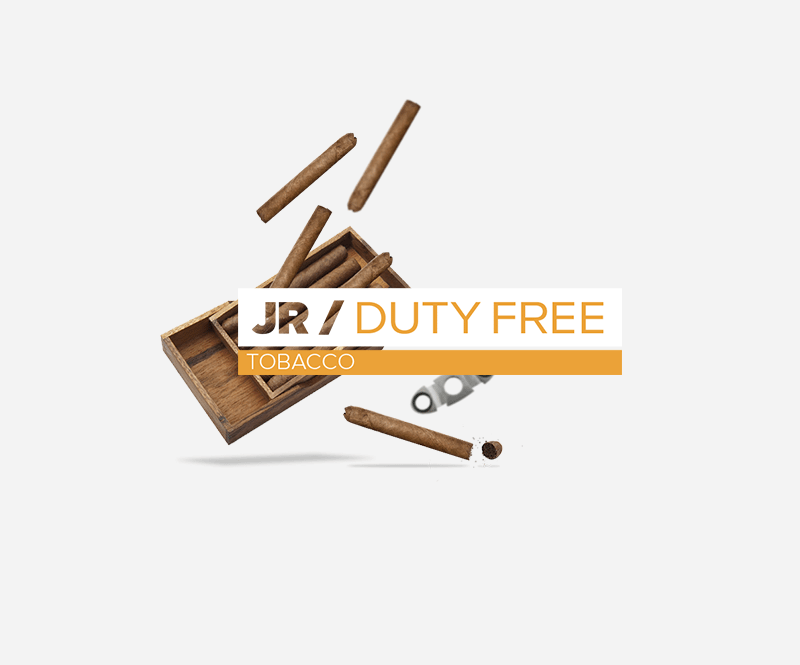 Our work here wasn't just about graphic design, rather a whole new brand identity creation - whilst the main goal was to expose JR's rich variety of products.